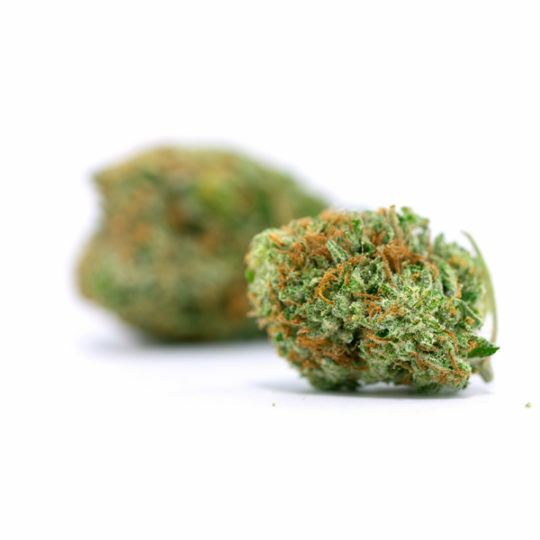 Hailing from the fantastic farms of DNA Genetics in the Netherlands, the Tangie Strain is a great hybrid. Hailing from the fantastic farms of DNA Genetics in the Netherlands, the Tangie Strain is a great hybrid. 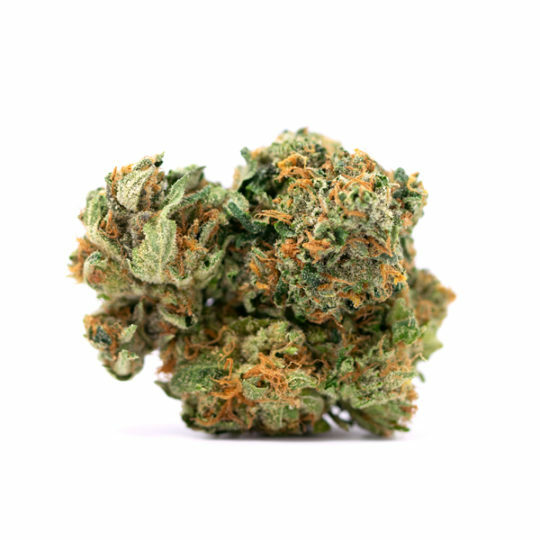 Originally derived from the Tangerine Dream strain, it’s since become a cross from the California Orange and a Skunk strain. 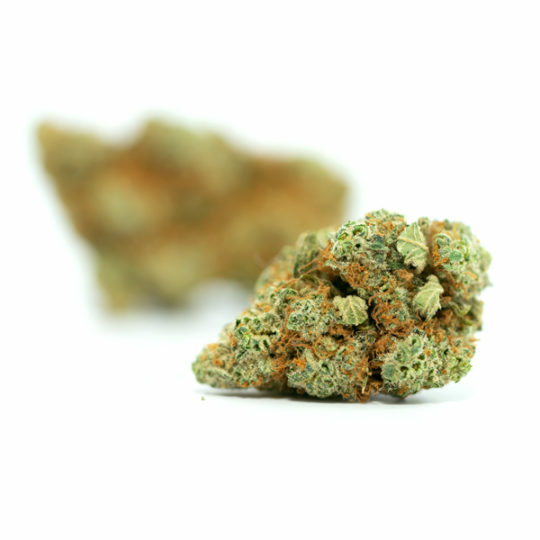 While it is often considered as a 50:50 Sativa/Indica cross, the effects tend to lean towards a Sativa, and often will be categorized as such. And while being a sativa doesn’t always indicate effects, in this case it does. 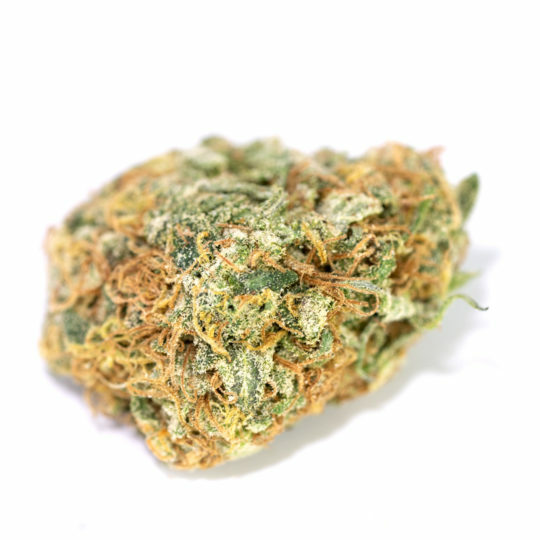 Tangie has very cerebral uplifting effects that cater to those who are looking for a rush of euphoria. Not only will the user feel very euphoric, they will most certainly feel an uptick in their happiness. 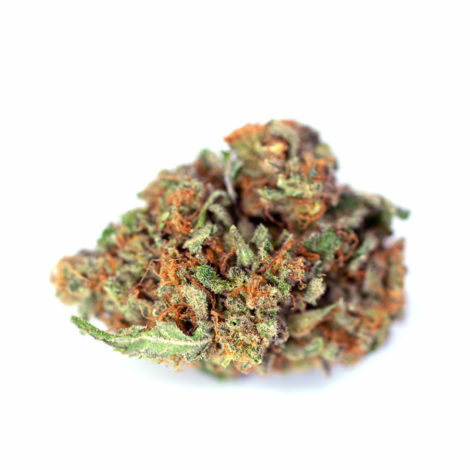 For those who are looking for a boost in the creative department, the tangie strain has got you covered. Anxiety and depression can be someones worst nightmare. And for about 15% Americans, this is a reality that’s faced on a daily basis. Choosing to medicate with tangie may be the right choice. This stain’s uplifting and euphoric properties allow those who are consumed by the anxious bubble of mental health issues can find relief. Relief knowing that the issues at hand are easily alleviated by consuming the tangie strain in moderation. One thing that is also guaranteed when consuming tangie, is your refrigerator will be half empty in only a matter of seconds. Those who are suffering from a lack of appetite will no longer have such worries. The only thing they might be worrying about is if they’ll have enough food for the rest of the night! 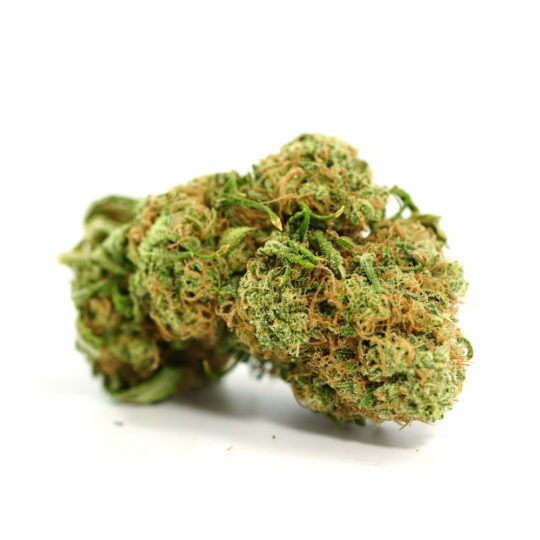 The Tangie strain also has “cousins” of the same lineage that can also be described as cerebral smokes, such as sour tangie. It’s clear to see that the tangie family is deep rooted in the medical world. With global trends towards legalization, it’s only a matter of time before it spreads it’s wings even further!